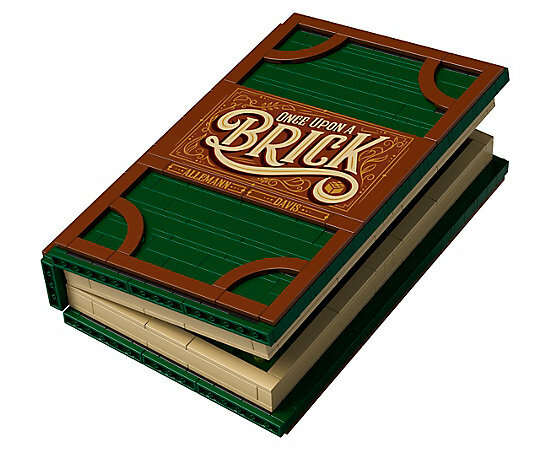 Once Upon a Brick: Exclusive Lego Ideas Pop-Up Book Set is available through the Lego store only or through large mark-up by resellers. 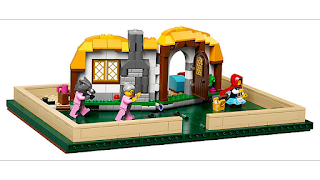 A fun concept of a Lego set and a definite gift for Lego Fairy Tale fans. 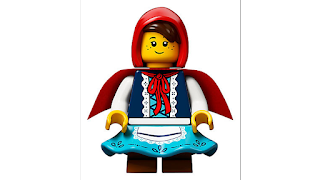 I don't think its coincidence that the two fairy tales represented here--Little Red Riding Hood and Jack and the Beanstalk--are popular but don't have major licensing versions from Disney. 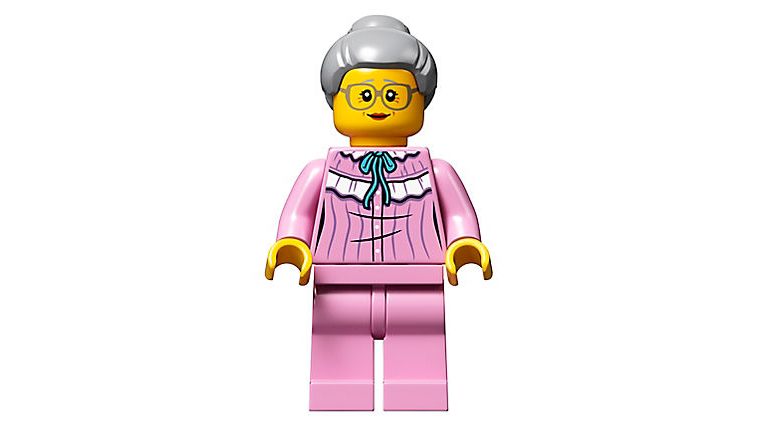 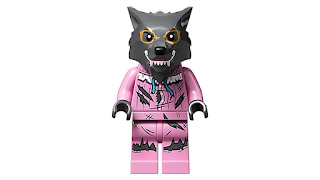 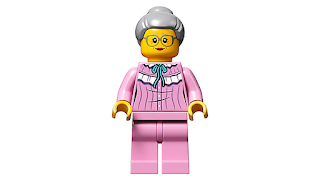 Includes 4 new-for-November-2018 LEGO® minifigures: Little Red Riding Hood, Grandmother, the Wolf, and the Giant. 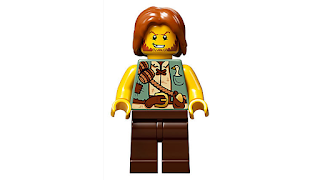 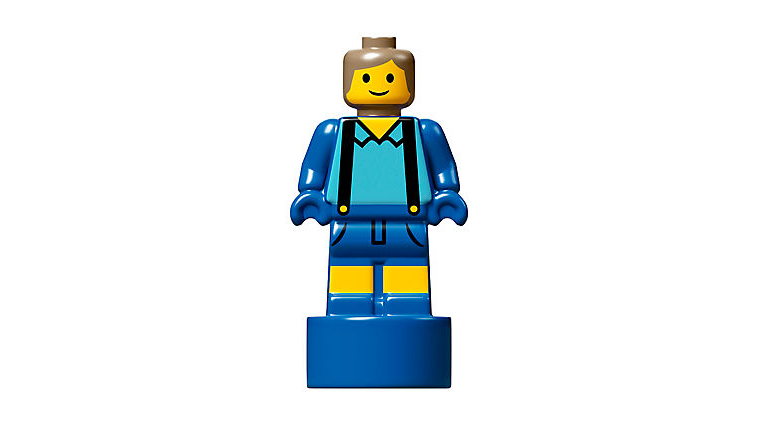 Also includes 1 new-for-November-2018 microfigure: Jack. First pop-up book in LEGO® history features 2 different LEGO fairy tale stories: Little Red Riding Hood and Jack and the Beanstalk. 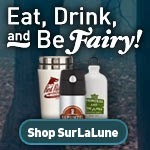 Build and display or recreate your own stories from 2 classic fairy tales with this imagination toy. 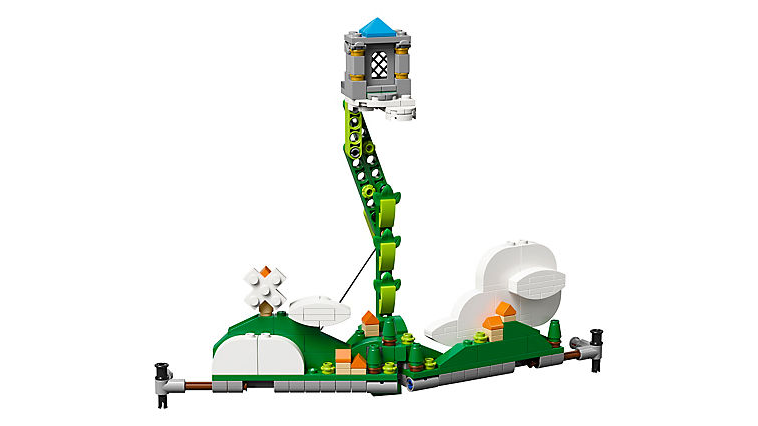 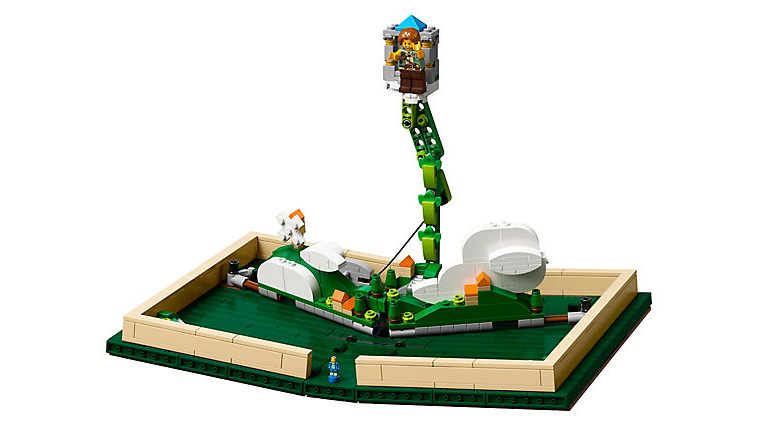 This LEGO® Ideas set features enough bricks to build both fairy tales in the set or you can even build your own scene. 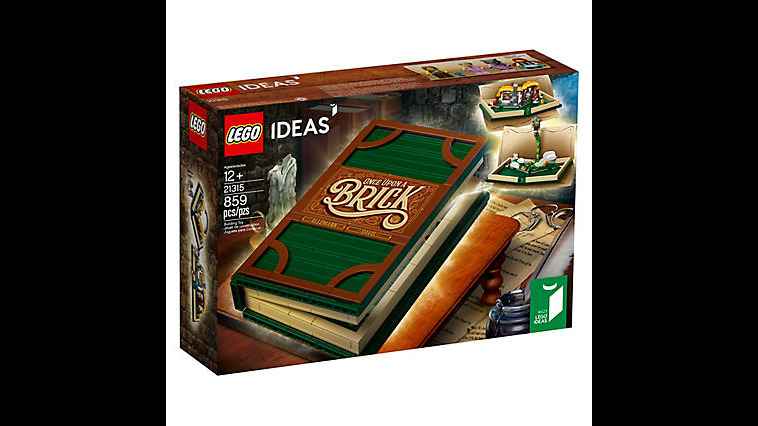 Includes a booklet featuring building instructions, a brief history of pop-up books, a short history of the 2 fairy tales in the set, plus information about this amazing classic fairy tale’s fan designers and LEGO® designers. Pop-up book measures over 7” (20cm) long and 5” (13cm) wide when closed, and over 11” (28cm) wide when open. 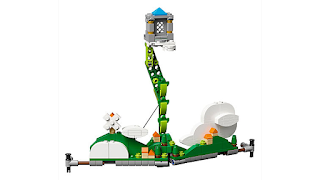 Wow, these are gorgeous! 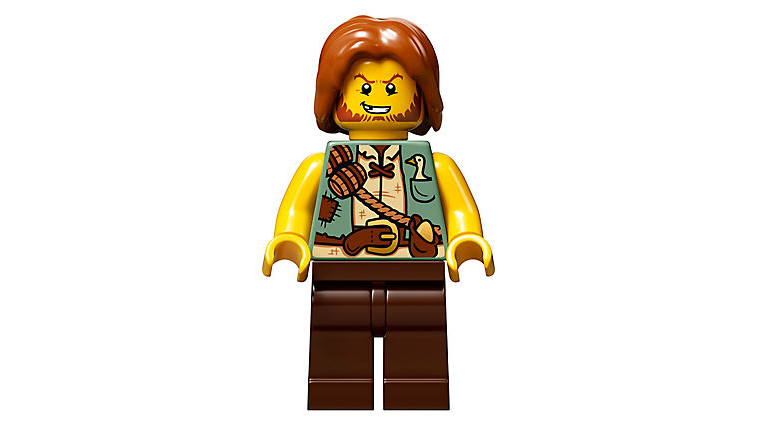 What a find!